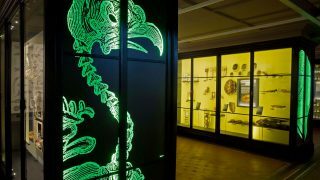 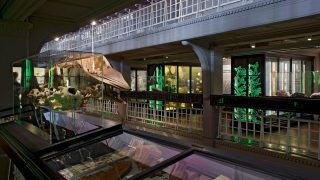 We were appointed as architect and interpretive designer for the refurbishment of Nature’s Library gallery, a permanent gallery within the Grade II* listed Manchester Museum designed by Alfred Waterhouse. 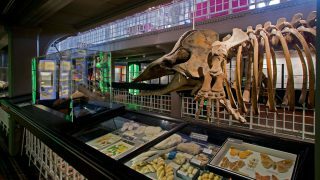 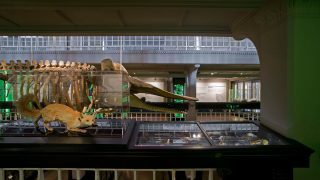 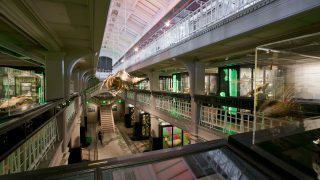 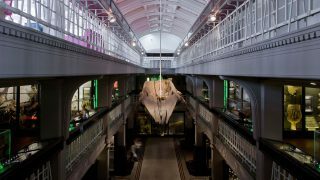 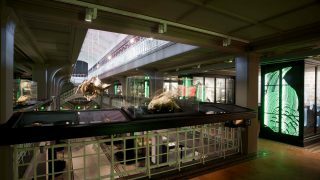 The new permanent exhibition celebrates the full breadth of the museum’s collection and provides an insight into how the museum accumulated these objects and specimens. 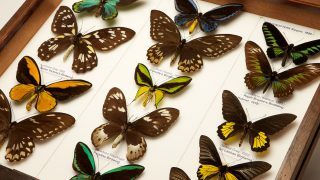 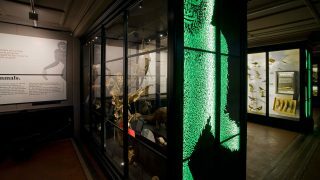 Visitors gain an understanding of how researchers and the public alike make use of the objects, to develop an understanding of the natural world.